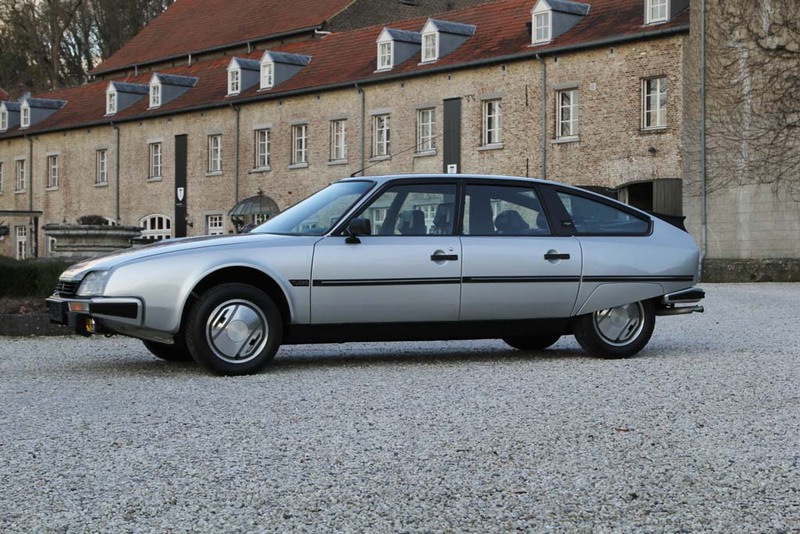 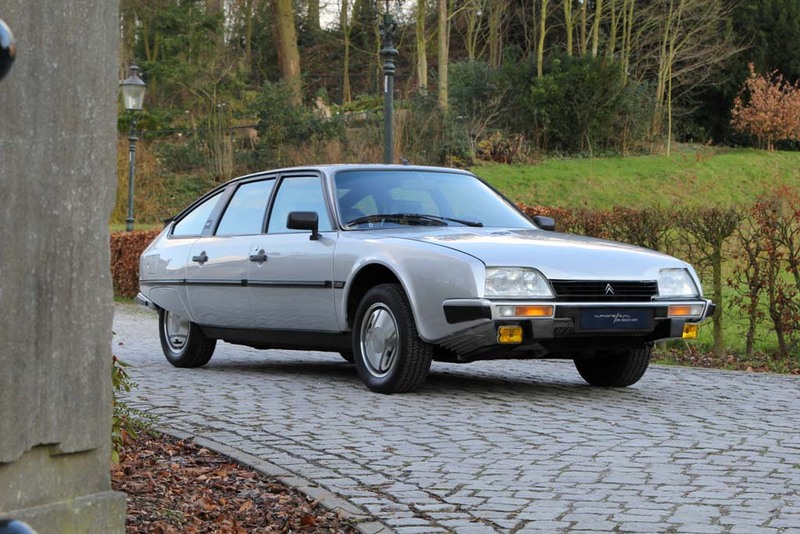 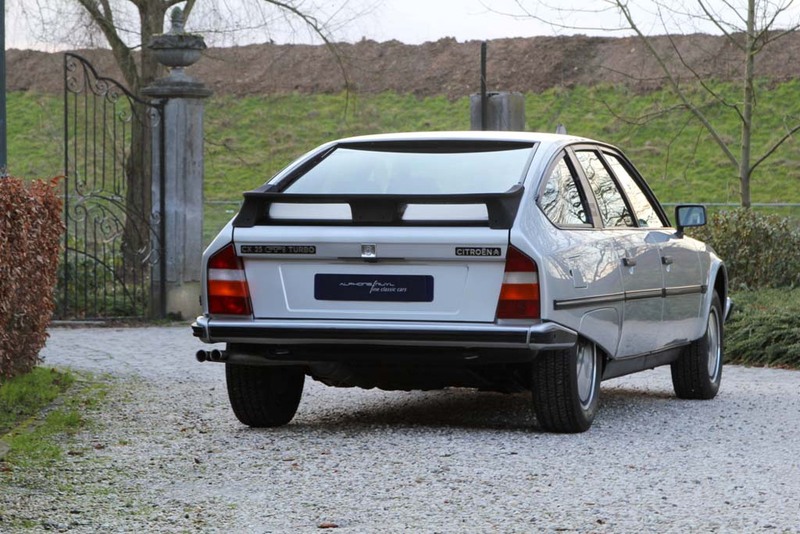 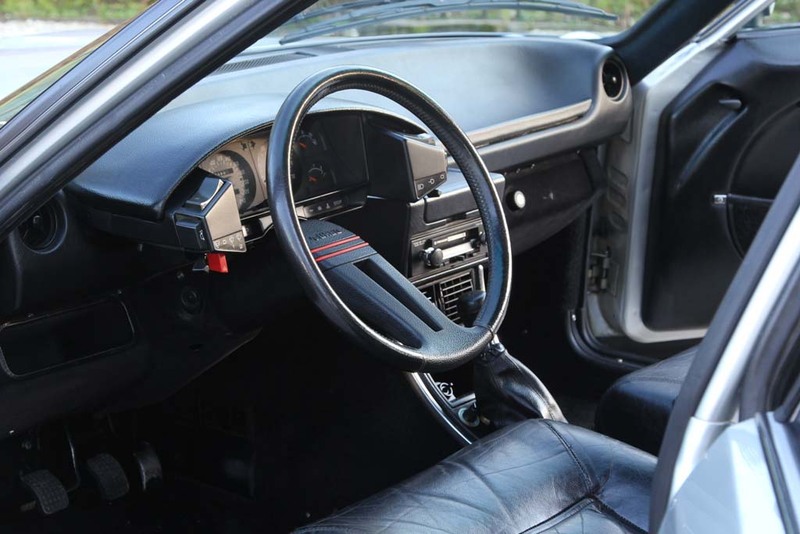 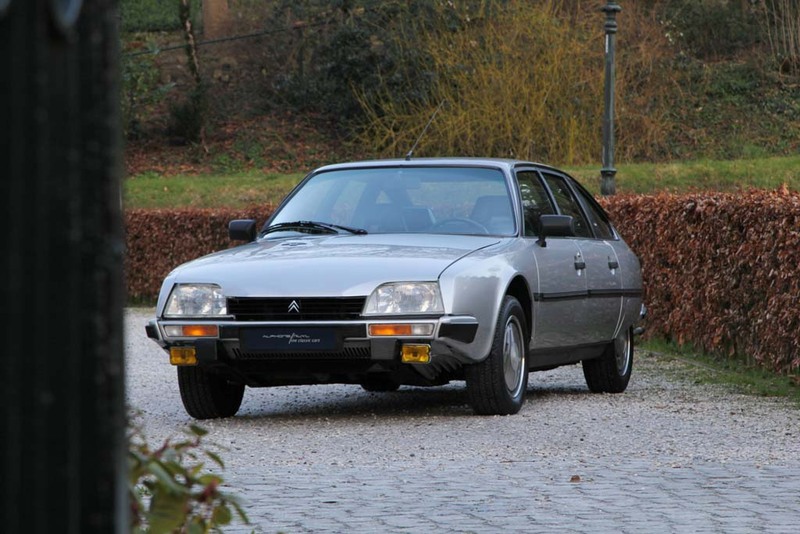 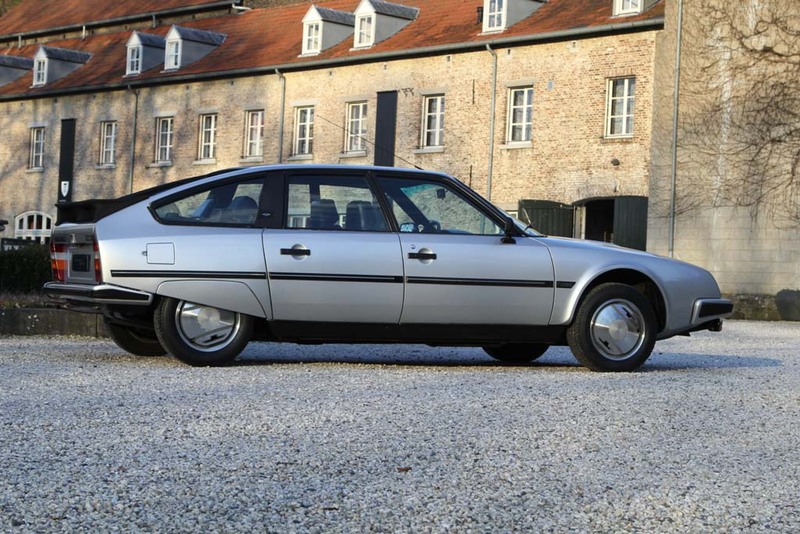 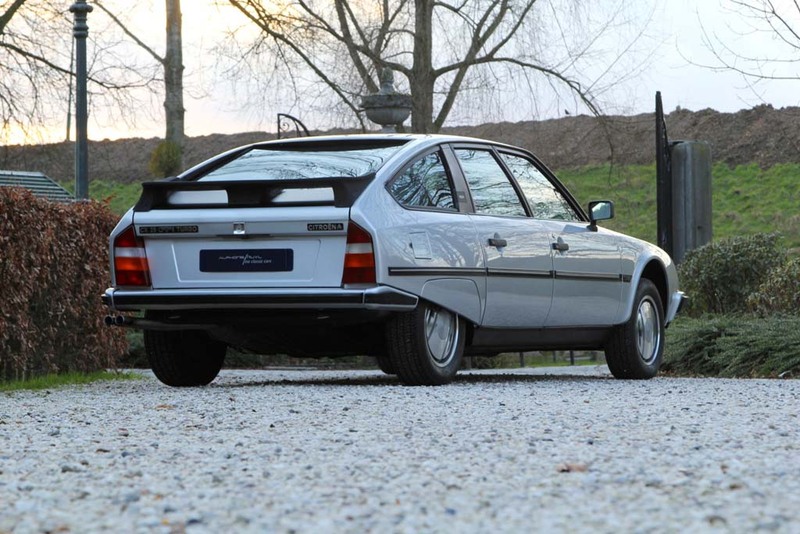 From the turbo era of Citroen, a CX 25 GTI Turbo, rar in between model, still with so much nicer, painted steel bumpers but with the new dashboard. 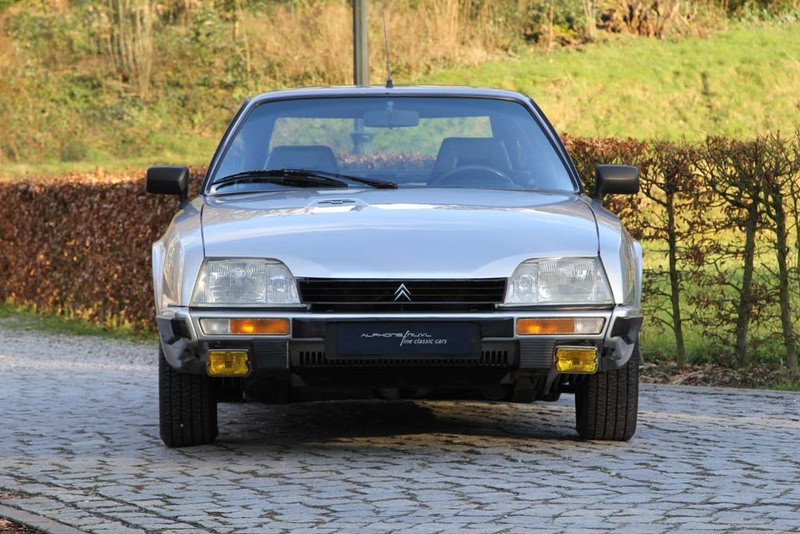 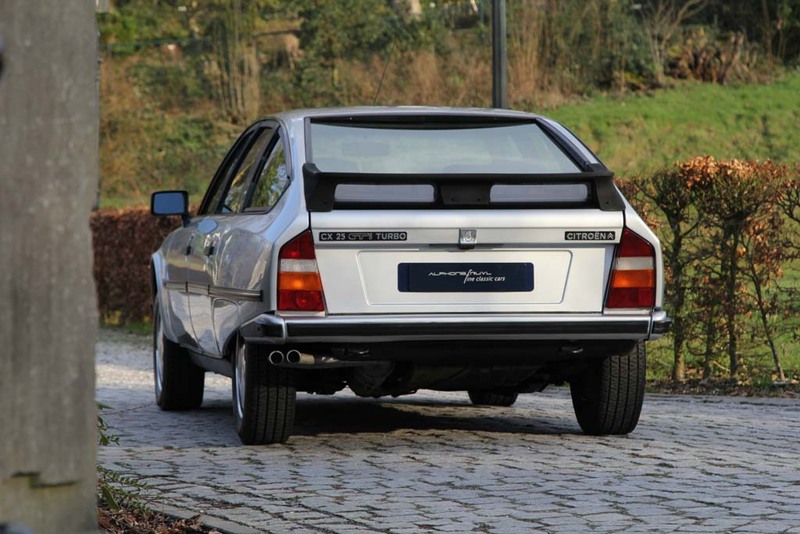 In 2000, imported by a known Dutch CX specialist from France, recently purchased from his private collection. 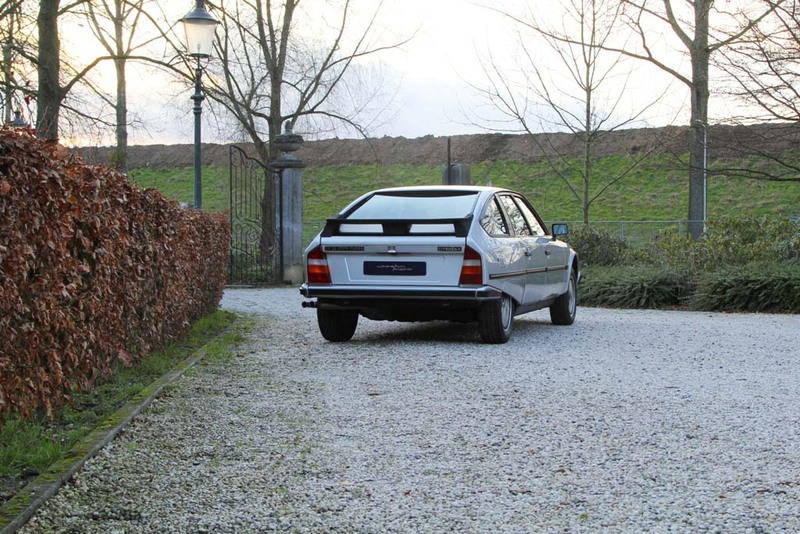 Gorgeous, rust- and damage free condition of the chassis, bodywork and suspension, preserved by a ML-treatment. 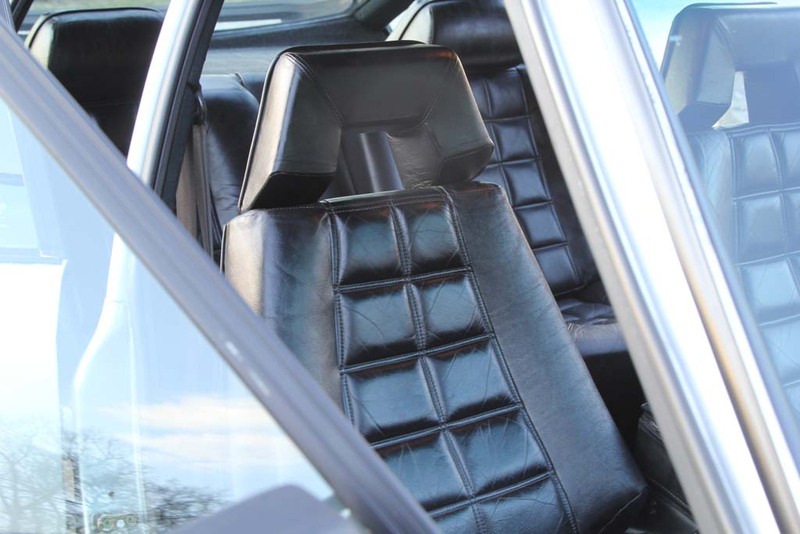 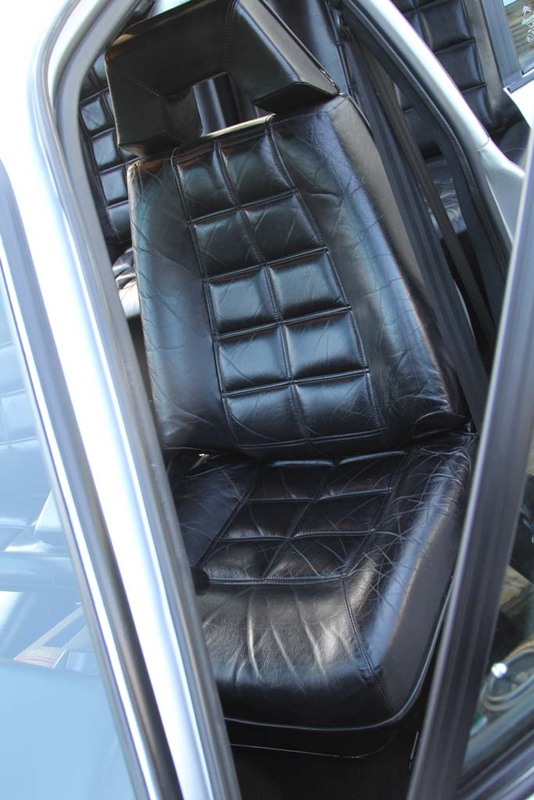 Paint because of mat clear coat, on arrival in the Netherlands, renewed only on the outside, immaculate condition of the leather interior, headliner, carpets and door panels. 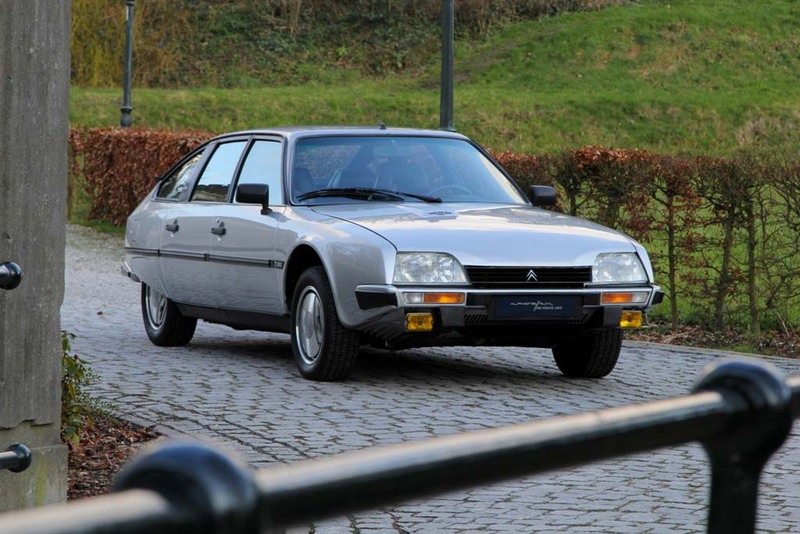 Proven Mileage and history by present French test certificates, Dutch Apk reports and National Car Pass. 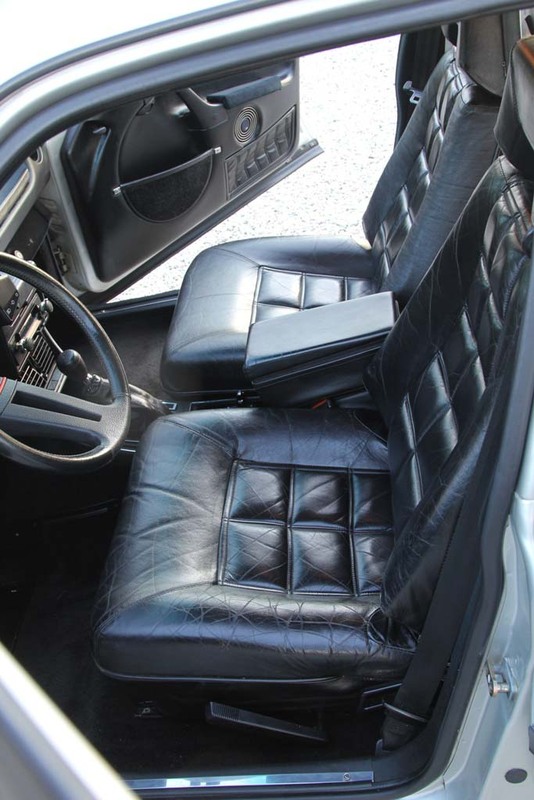 Optional with Leather interior, air conditioning and metallic paint provided. 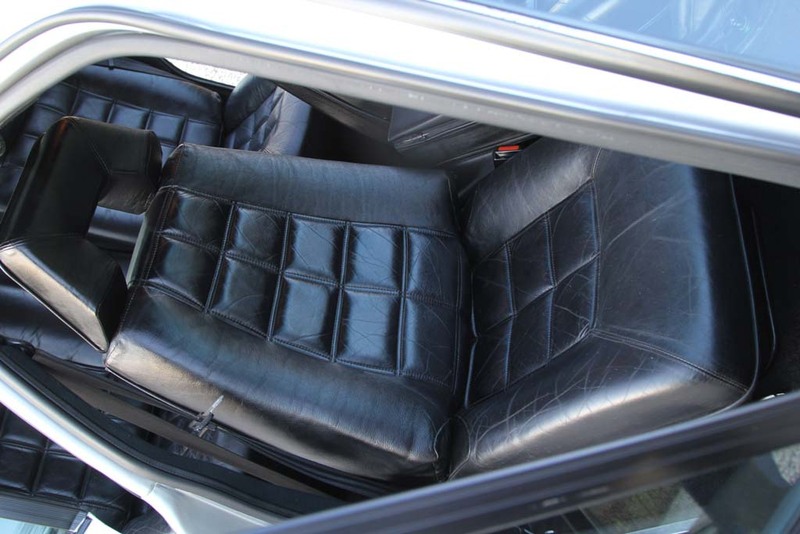 Technically perfect functioning, purchased with a major inspection done by the known CX specialist.